Indian Dance "We Gather in Joy to Praise God"
Come Before God Often – Draw Near to God (Christian Music Video) Take the chance when you have time, sit in silence before God. Read His word, know His truths, right the transgressions in you. Trials come, take them on; know God’s will and you’ll have strength. Tell Him what..
Let’s listen blind tenor Andrea Bocelli‘s version The lyrics of the famous song come from the Lord Jesus’ words in Matthew 6:9-13 and Luke 11:2-4, known as the Lord’s Prayer. It is written in Matthew 6:9-13: “Our Father which are in heaven, Hallowed be your name. 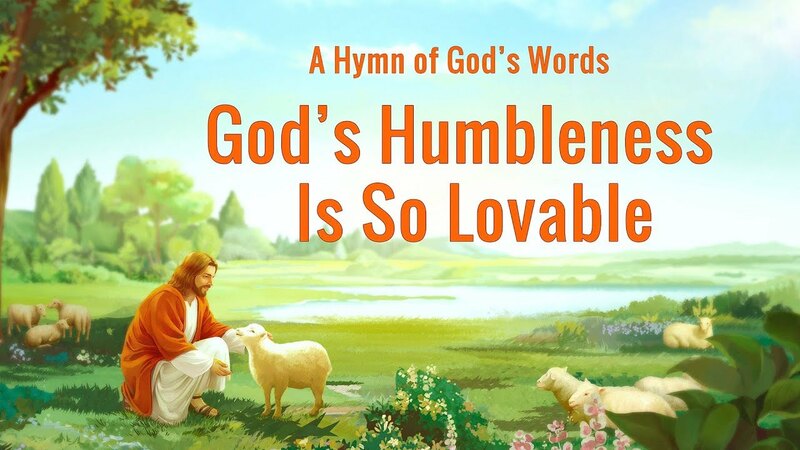 Your kingdom come, Your..
“The Happiness in the Good Land of Canaan” is a cheerful experience hymn, expressive of the excitement and joy of all those who have accepted Almighty God’s work in the last days. 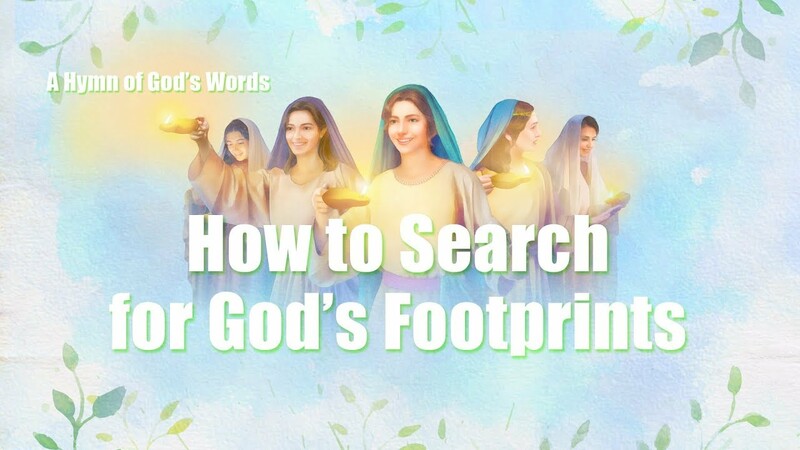 God’s chosen people have returned to God’s family, enjoyed Almighty God’s words, and received His provision in their..